Want a safe, easy, economic, and hassle free transportation of your valuables? Whatever be your requirement – household goods or consignments; here we are to help you find your answer. Our team of skilled professionals makes relocation and transportation fun for you and your family. 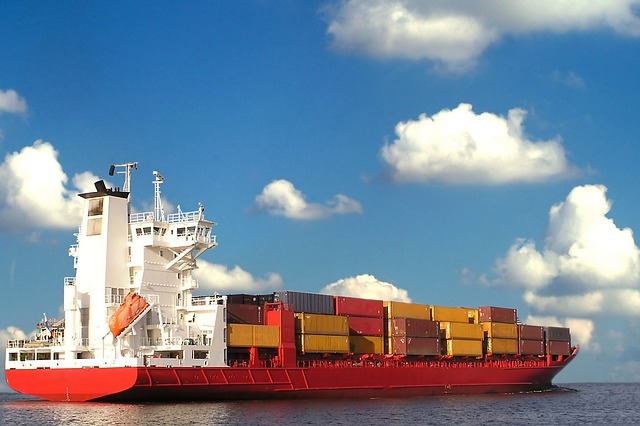 Let me now introduce to you; some of the most amazing facts related to Ocean Freight. One of the biggest reliefs is that with Ocean Freight; you do not have to worry about the size and the weight of your goods. With door-to-door service; no more hassle to carry or pick your belongings from the port. Relax and be assured; as now it is possible for you to track the movement of your valuables with time-to-time updates. Responsibility of maintaining your shipment documents on your behalf is taken care of. Now, transport your entire load at best prices; irrespective of FCL (Full Container Load) or LCL (Less Than Container Load). With the reservation facility; you can transport or relocate even during peak times. With global presence; no need to rethink on your decision of relocation or transportation of your shipment even to the remotest area of the world. What! Your perishable items will not last with Ocean Freight? Well here comes the refrigeration facility to store and preserve them till delivered to your doorstep. Still thinking about theft or loss of your belongings during freight. Be assured all your valuables are insured before transportation. As we have talked much about Ocean Freight now, do let me know how many of you know when and where first Air Freight took place? 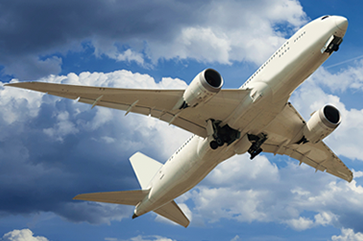 Well, November 7, 1910 was the historical day when first Air Freight took place in USA. Newspaper clippings quoted Wright Brothers stating that the plane covered a distance of 105 km in 66 minutes; though official record time was of 57 minutes. It was the first ‘only cargo’ flight used to transport a package of 200 pounds of silk. Shortly after this historic moment; the world’s first airmail took place on February 18, 1911. This event took place in an exhibition that held in the United Provinces of Agra and Awadh; India under British rule. Entrepreneurs realized importance and value of Air Freight in early 20s’ and used it very rapidly to deliver their consignments. In spite of all hopes, Air Freight failed to grow as expected. Air Freight received the much awaited recognition in 1990s’. 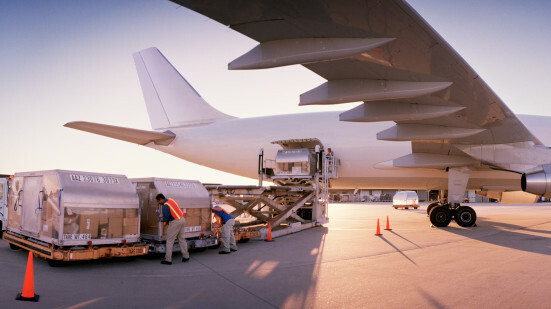 With Air Freight, all your belongings can reach at your door step in the shortest possible span. We take immense care of all your valuables with assured timely delivery; be your items to be transported are large or small, fragile or sound, or delicate or coarse; leave all your worries to us. All facilities which are available for Ocean Freight are applicable for Air Freight as well. The only difference between the two is the delivery time. So be assured and make a right choice as per your requirement and rest will be taken care by us. Hiring a Transport Company? Look for The Best!